oomph for night wear, too. 3) Complexity brow. 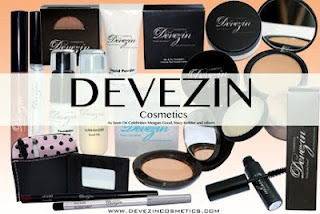 For a beautiful sun-kissed effect, the Devezin Cosmetics Sheer Effects Shimmers offers wearable shimmer and tint in gold or bronze that accentuates both eye color and hair color. use a more defined brush to even out the color and fill in sparse areas.